Being from Maryland, I may be a little biased, but I don’t think there’s any flower more beautiful than the Black-eyed Susan. So imagine my delight when I stumbled upon a whole field full of them at Cylburn Arboretum in Baltimore City. 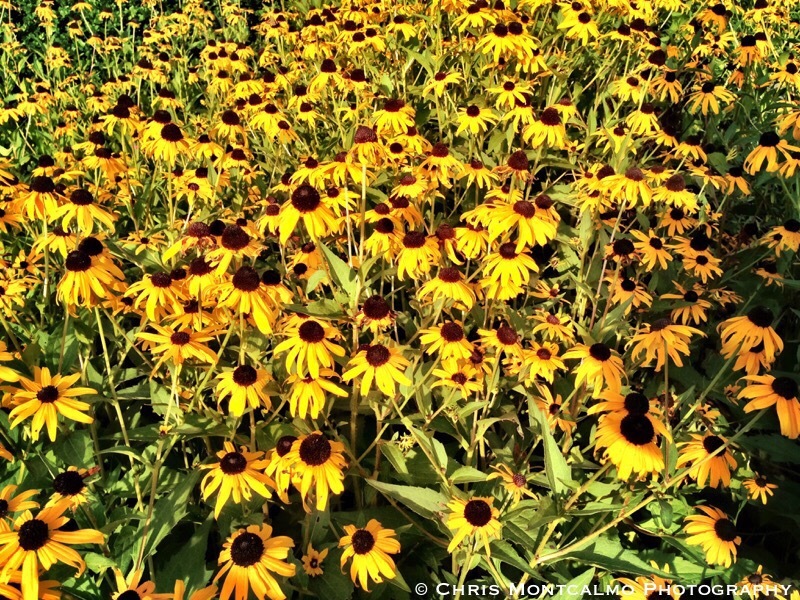 This photograph depicts a veritable sea of yellow Black-eyed Susans in all their glory. This stunning capture would look magnificent in your home or office.